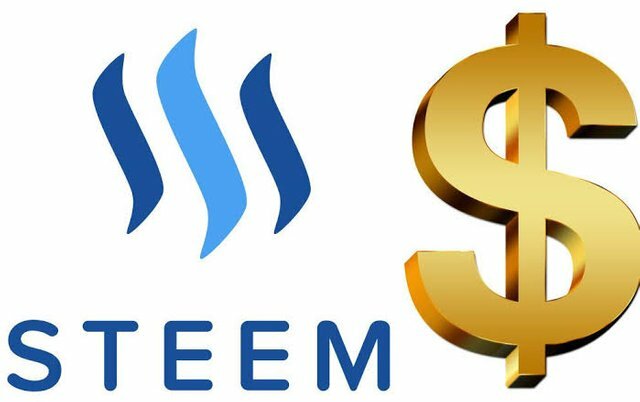 In the past few months, we have been closely monitoring the market cap of STEEM. We are happy to announce that in the past 24 hours the market cap of STEEM has grown from $230,983,565 to $240,627,432. That is a whopping increase of about $9,643,867. The implication is that the crowd is massively buying STEEM at the moment and an upward price break out is now imminent. We hope that our observations and prediction turn out accurate.